Golden State Warriors center JaVale McGee on Sunday hosted a special screening of the blockbuster film "Black Panther" with East Bay children. It was a movie screening that they'll likely never forget. 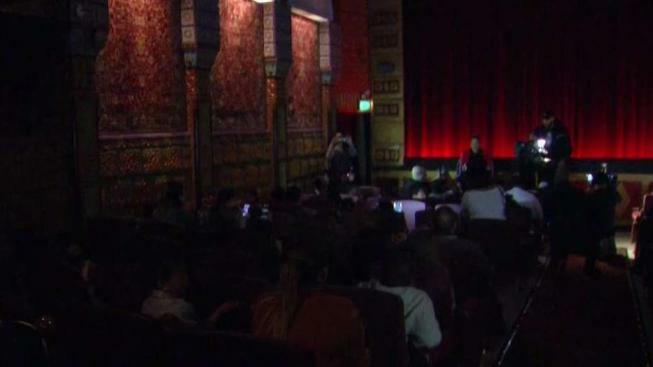 About 150 East Bay children on Sunday joined Golden State Warriors center JaVale McGee in watching the hit film "Black Panther" at the Grand Lake Theatre in Oakland. "I'm just glad I could do it," McGee said. "It just felt right. Because it's an all-black movie, an all-black director, I just feel like that's really empowering and touching for kids in the inner city to see just people of our color just doing great things." The children who were able to catch the movie are part of the East Bay Agency for Children, which assists youngsters from marginalized communities who face traumatic experiences during their early years.